For The First Time In History Of Odisha, Govt. Banned The Use Of Social Media In Bhadrak! For The First Time In History Of Odisha, State Govt. Banned The Use Of Social Media In Bhadrak! The city Bhadrak which is having a good tradition of communal harmony is going through it’s toughest time as communal violence between Hindu-Muslim community erupted during Ram Navami festival. It’s not the first time! Bhadrak last saw a riot in March 1991 on the same day of Ram Navami when a religious procession of Hindus had a scuffle with a Muslim bystander. 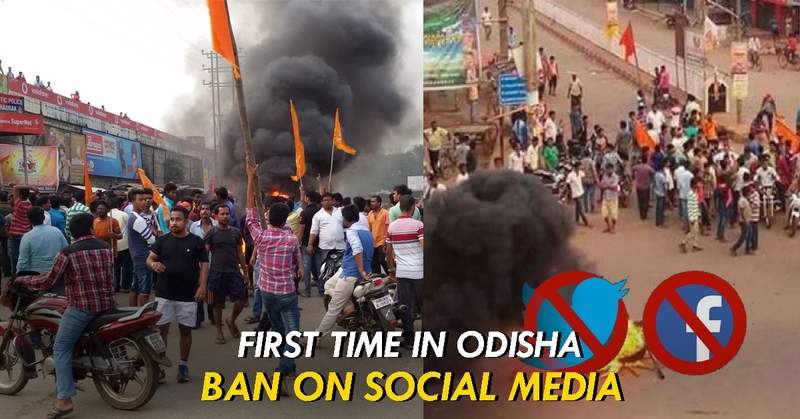 After the controversial post on social media on Shri Ram & Sita on Ram Navami and later on the violence which occurred in Bhadrak and shocked the entire nation, for the first time in history of Odisha, state govt. banned the use of social media in Bhadrak district. As per the report it’s not only Facebook or twitter which has been blocked; even what’s app also blocked in order to stop the rumors. The cyber cell is now investigating to know about the culprits who has spread the hate message and pictures on whats app and Facebook after the violence. 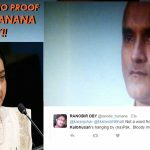 It also sought details about Whats App group administrators. The ban will continue for 48 hours. Also Read- Odisha Police To Be your New Friend On Facebook, Be Careful!